Are you looking for a solution to disperse the photos online to your clients? Sometimes you want your customers to download their wedding photos from your site. In this tutorial, we will share how to deliver wedding photos to your clients online. Most of the photographers have their own websites to share the photos. However, delivering the photos need security and privacy. 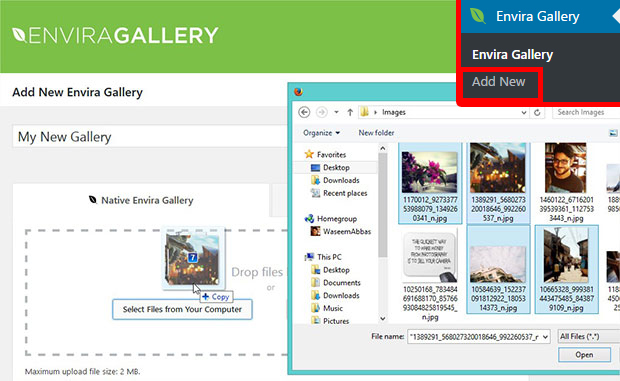 It is recommended to use a plugin like Envira Gallery that has amazing features to manage photos online in WordPress. 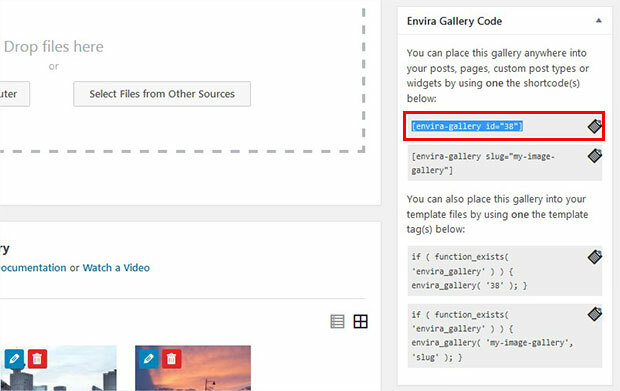 The first thing you need to do is install and activate Envira Gallery plugin on your WordPress site. Facing issues in installation? You should check out this guide on how to install Envira in WordPress. 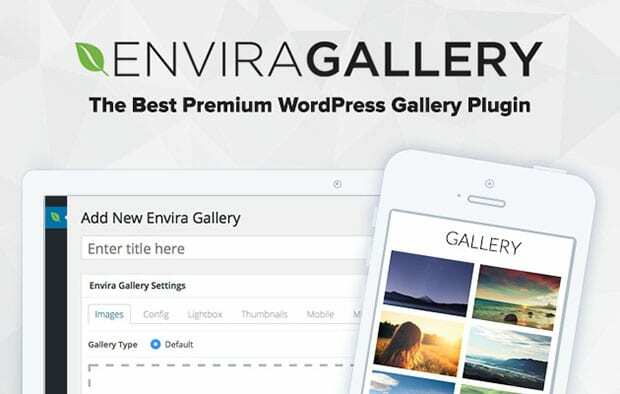 Upon activating the plugin, you should go to Envira Gallery » Add New to create a new WordPress image gallery that you’ll use to deliver wedding photos to clients. Let’s start by adding the title for image gallery and drop your wedding photos in the Native Envira Gallery section. To learn more about gallery settings, you should check out how to create an image gallery with thumbnails in WordPress. Now you need to install a few addons to safely deliver the photos online. 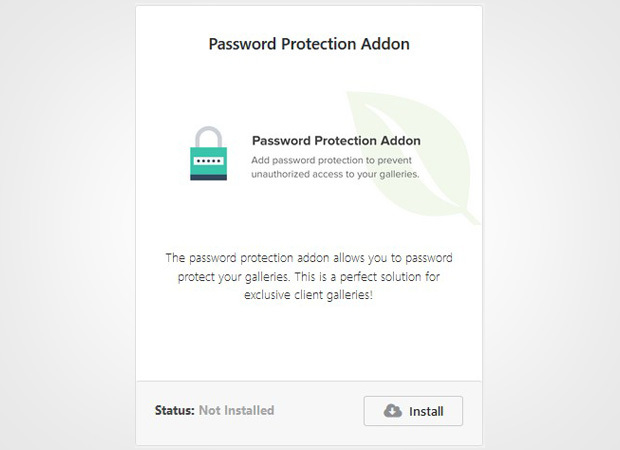 You should go to Envira Gallery » Addons and install and activate Password Protection addon. To access this addon, you must have Envira’s Basic or higher license. Want to upgrade from Envira Lite to paid version? Have a look. This addon will allow you to add a password to your photos, so you can share this password with the client who owns the wedding photos. After you allow your clients to view the photos on the site, you need to give them the access to print images online or download in their computers. To do this, you need to install and activate the Printing and Downloads addons from Envira Gallery » Addons in WordPress. You can access these addons with Envira Gallery’s Pro or Ultimate license. Check out this guide to learn more on how to upgrade your license. Once you are done activating all the addons, you should hit the Publish button. It will show you a shortcode in the Envira Gallery Code widget. Copy this shortcode. Next you need to go to Pages/Posts » Add New or edit an existing page/post. Simply paste the shortcode in the visual editor, so the photos will be displayed on your site. Make sure to hit the Publish button. Your clients will be able to view, download, or print their wedding photos online. We hope this tutorial has helped you to learn how to deliver wedding photos to your clients online. You may also want to check out our guide on how to get good wedding photography testimonials. In case, your wedding photography site is slow, then check out this ultimate guide to boost speed and performance.